Dr. Joseph Castleberry has served as President of Northwest University since August 2007. A native of Alabama, he came to the Pacific Northwest after a transcultural career that took him and his family to New Jersey, New York City, Texas, Costa Rica, El Salvador, Ecuador, and Missouri before his soft landing on the banks of Lake Washington. Sensing a dual call early in life to church ministry and higher education, Dr. Castleberry began professional ministry as a youth pastor in Princeton, N.J. For three years he was the Assemblies of God Chaplain at Princeton University before beginning 20 years of missionary service in Latin America. After three years as a university professor and pastor in El Salvador Central America, he became Associate Dean for Latin America at Global University in Texas. He later went on to serve as a pastor, seminary dean, and community development leader in Ecuador. Returning to the United States in 2002, he was Academic Dean of the Assemblies of God Theological Seminary until his election as President at NU. Dr. Castleberry enjoys writing, and his second popular book, The Kingdom Net: Learning to Network Like Jesus, launches in August, 2013 from My Healthy Church. He is also the author of Your Deepest Dream: Discovering God’s True Vision for Your Life (NavPress, 2012). Scholarly and professional publications include articles in Rev. Magazine, Relevant Magazine, Today’s Pentecostal Evangel, Enrichment, Encounter, The Encyclopedia of Protestantism, the Encyclopedia of Pentecostal and Charismatic Christianity, and Pneuma. He has also written two New Testament Greek self-study textbooks (Global University Press) and a chapter in The Spiritual Gifts in a Postmodern Age. He also publishes a bi-lingual blog on immigration at http://www.inmigrantesdedios.org, a regular column in the bilingual newspaper, TúDecides/YouDecide, and a forthcoming series of columns on networking for Enrichment. 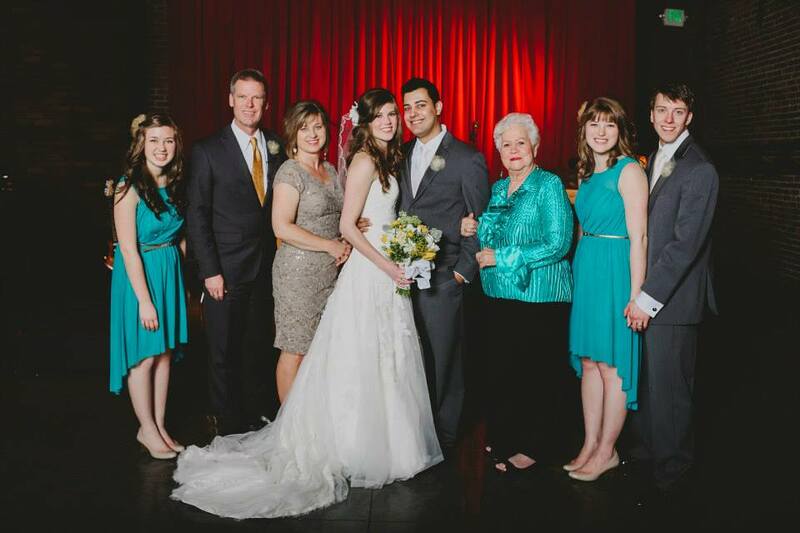 Dr. Castleberry is married to Kathleen, and their family includes three daughters and two sons-in-law: Nathan and Jessica Austin, Roberto and Jodie Roberto Váldez, and Sophie Castleberry.